Its refreshing to see such class that is lacking from today's urban celebrity. Articulation and enunciation is such an underrated art. 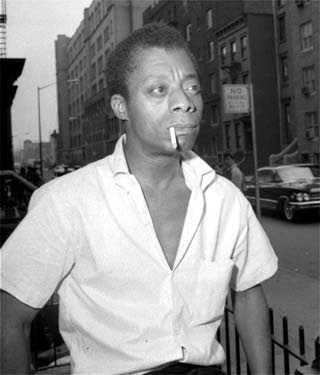 I enjoy the nugget above so much that I sourced a second audio interview, where Baldwin talks about growing up below. Hola, quizás os interese saber que tenemos una colección que incluye el relato 'Sonny’s Blues' de James Baldwin en versión original conjuntamente con el relato 'A Piece of Steak' de Jack London.